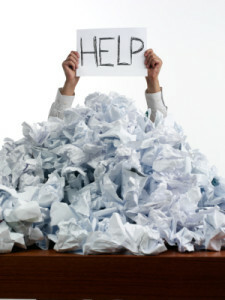 Do you sometimes feel that you’re juggling far too many activities and that something needs to change? Or perhaps you feel stressed or anxious but can’t quite work out why? Are you spending too much time fire-fightingand not enough time working proactively? When we are trying to do too many things at once, the likelihood is that we’re not being as effective as we would like to be. And we may think that the answer is to keep working until we’re finished, however this is NOT usually the best plan. I have recently likened this to having too many tabs open on a computer…You may be able to relate to this feeling too? When we have done enough for the day, we know. And if we pretend that we don’t know, our bodies will often inform us in one way or another. 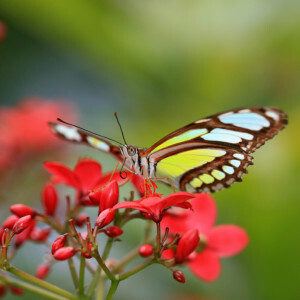 We may feel sleepy, hungry or thirsty; we may develop aches or pains or generally just feel exhausted yet determined to keep going regardless. In more recent years I have learned a very valuable lesson and this is to listen to my body far more, so that I am healthier and thus by default, more productive and fulfilled. I like to plan my workload and plan for my fun and leisure activities too, however when something gets in the way of these plans it can make me feel as though I am functioning on auto-pilot i.e. I’m not really engaged with what I’m actually doing at that moment. This isn’t a good feeling as I am unable to fully enjoy the situation. Therefore, action needs to be taken to prevent this. Allow a realistic amount of time for each task to take, based on experience rather than optimistic guess work! Life would be less interesting if nothing ever stopped us from going about our business. It would also be disappointing if nothing was changing or new. If, as I do, you like to be productive, you like to feel fulfilled and you love to have people around you who you love and hopefully love you too 😉 then we must allow ourselves to enjoy a flexible approach. I hope that some of the tips above will help you to achieve a higher level of satisfaction in your life and help you to reduce the number of tabs you have open during your day. Having too many tabs open dilutes your ability to do your work and to ensure you have time out for yourself regularly. I am passionate about keeping on top of the ‘tabs open’ situation and therefore improving wellbeing. 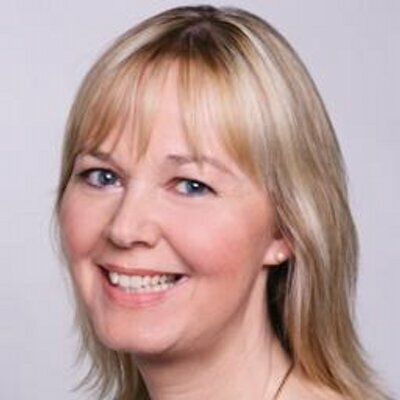 If you would like to discuss Wellbeing further, or if you would like to develop a Wellbeing Group for your team or organisation, please get in touch via info@clairefuller.com and I can share with you how to easily do this. Any other comments or thoughts please feel free to contact me on 07783 107 236 or info@clairefuller.com. Reducing stress, improving productivity and wellbeing, CPD Courses for your staff and Online Wellbeing Groups. 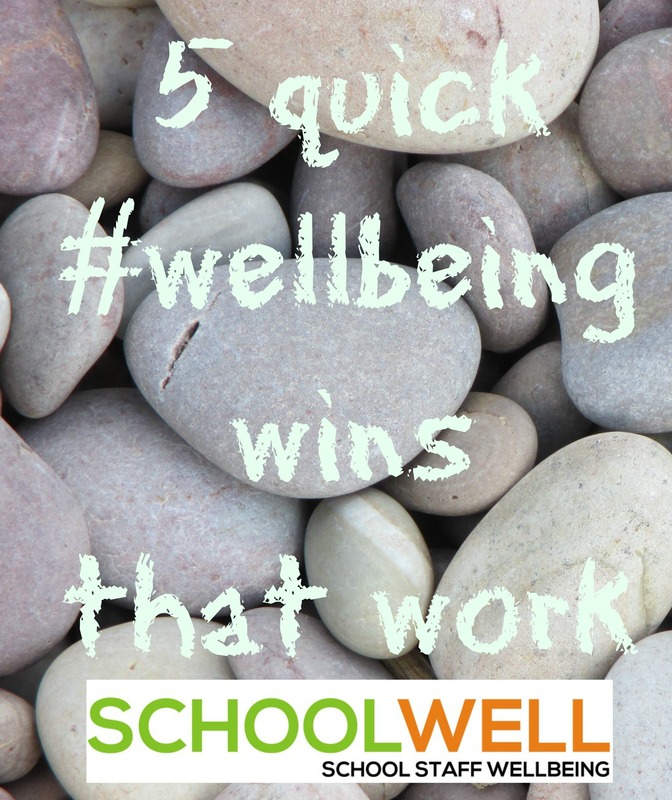 We all need a quick wellbeing boost from time to time! Grab these 5 super quick, super effective wins that work. Had a rough day? Need a boost? Pressed for time? 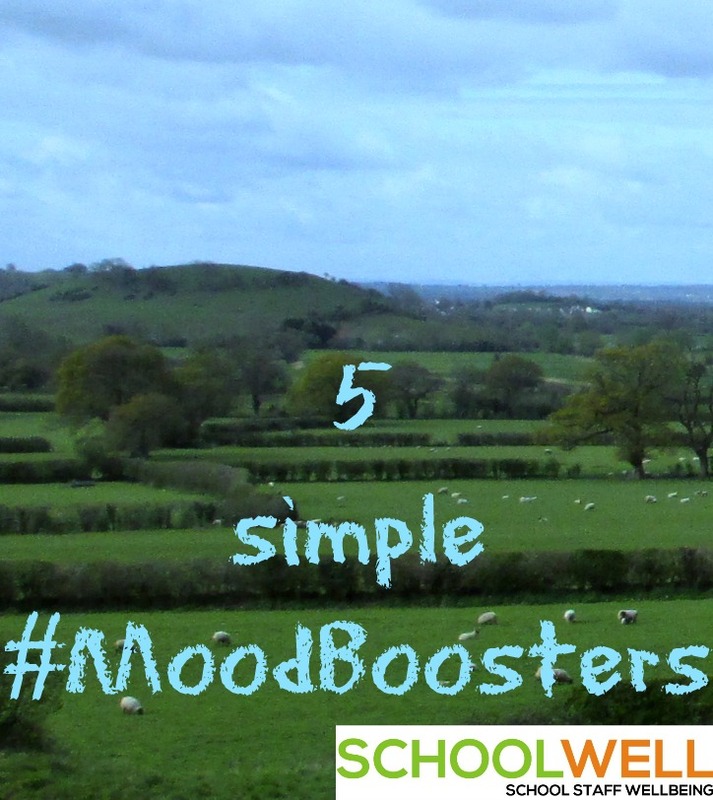 Here are 5 quick pick-me-ups that can break your low mood and help restore your va-va-voom. 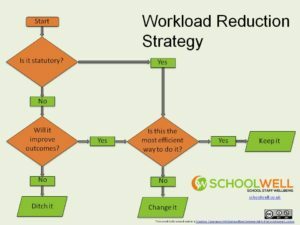 Download our Workload Reduction Strategy as a PowerPoint slide, PDF or JPEG. Many thanks to @AdrianBethune for the design. 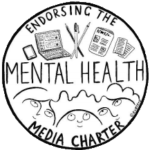 In practice means that schools, colleges, and other educational settings are free to use it or adapt it to support their work, but it must not be used for commercial purposes. 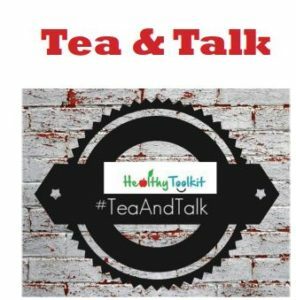 Join our friends Healthy Toolkit for some Tea and Talk! Why do we need to talk? Simply because good schools are about relationships and culture and both can only develop where there is a comfortable and open atmosphere. Leave your email address for occassional updates and general good news. We hate spam too so we only send stuff we think is important. We will never sell or share your email address and you can unsubscribe at any time.